Put on your formal cosplay and join us! 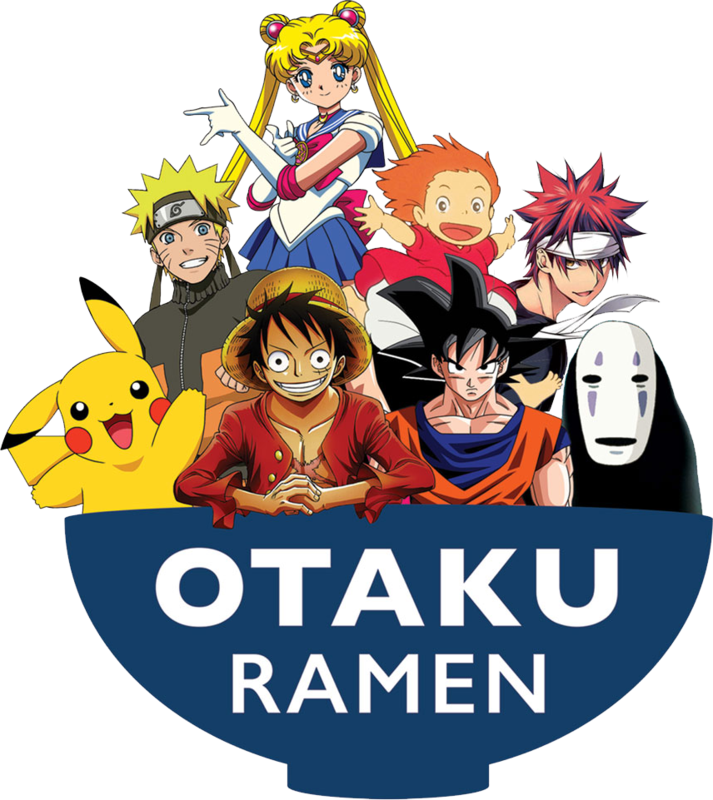 What is the Otaku Ball? MTAC presents the Otaku Ball for guests to dance to their favorite anime, J-pop and K-pop, and nerdy music, fast and slow, modern and waltz, fun and romantic! We ask that you follow a formal dress code for the event to ensure everyone has a good time. This includes Life-time members and Staff/Volunteers. This event is very high-demand so please keep in mind that leaving the event for any reason forfeits your attendance and you will have to return to the line for re-entry. Keeping this in mind, please keep all belongings with you when in the event and before exiting. There will NOT be a coat or purse check service for the event. If you are in search for a friend or need assistance, please ask the host/ess, and they will have the DJ make an announcement for your party to meet you at the entry. To keep the line running smoothly and to remain fair to all attendees, guests will enter the event in no more than groups of four at a time, with the exception of a parent/guardian chaperoning minors. If there are more than four people in your group, there is no guarantee that all of the group will gain entry simultaneously. If you do not wish to break apart a group of more than four, then you may be asked to go to the back of the line to allow others to enter. Ball, prom and evening dresses, tuxedos, suits, slacks, and collared shirt with tie/neckwear are allowed. Formal footwear, loafers, formal or fashion boots, or leather/pleather shoes only. Please, no worn-out footwear, informal sandals or flipflops, sports shoes, sneakers or keds. Formal military uniforms are encouraged as a part of this year’s convention theme. Formal cosplays are encouraged. This may require attendees to make changes their cosplay concepts to adhere to the dress code. No large props or cosplays. No t-shirts or tank tops. While a jacket is not required, a neckwear (such as a tie or cravat) and formal collared shirt are. No denims or torn pants. No swag-bags, shopping bags, or large satchels and purses. No gore or zombie cosplays. Note: This is for requesting specific songs. Feedback on music genres and styles can be provided through our panel feedback survey following each convention. We can’t guarantee every request will be played, but we would love your input and suggestions. If you have any questions or concerns about your formal attire or the ball in general, please do not hesitate to email sheena.patterson@mtac.net. Please include pictures of your planned outfit to ensure accurate and fast answers. Thank you and we hope to see you at the Otaku Ball!